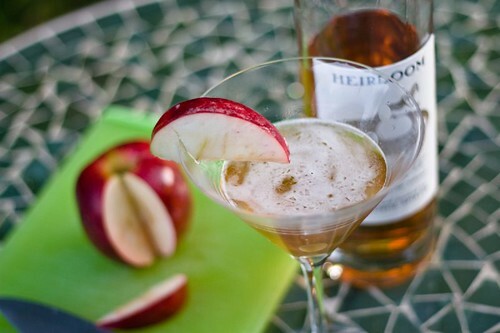 A few days ago I happened to mention this drink, called an Apple Manhattan, to a friend of mine. Last night as I was winding down my "chores" I thought, "And why haven’t I made one for myself lately?". I didn’t have a good answer and so I mixed one up. 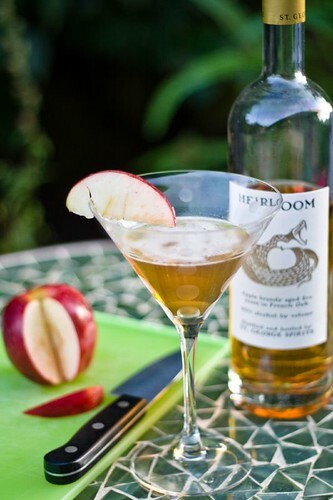 This is a perfect apple-flavored but not sugary-sweet cocktail. Try one out, you might find they are great for fall sipping.